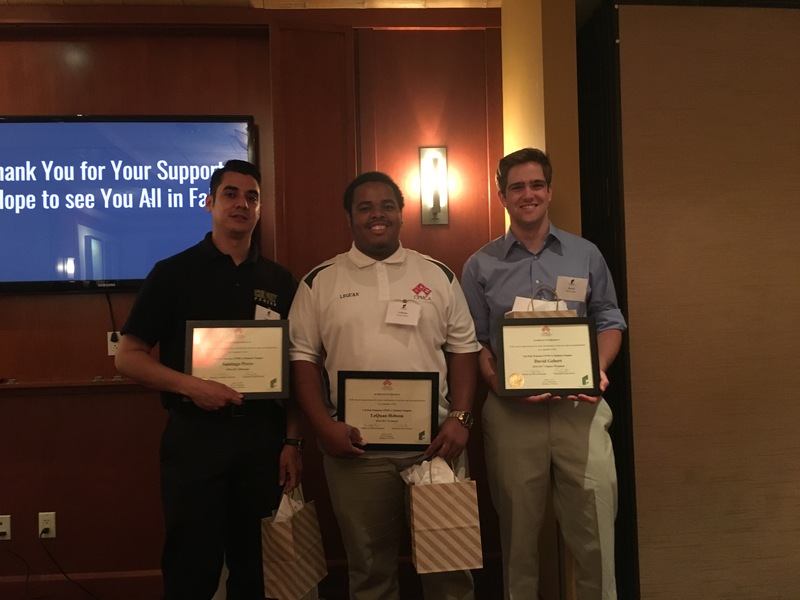 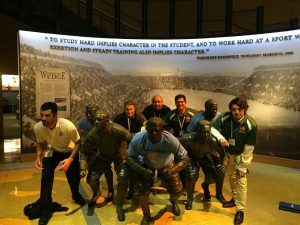 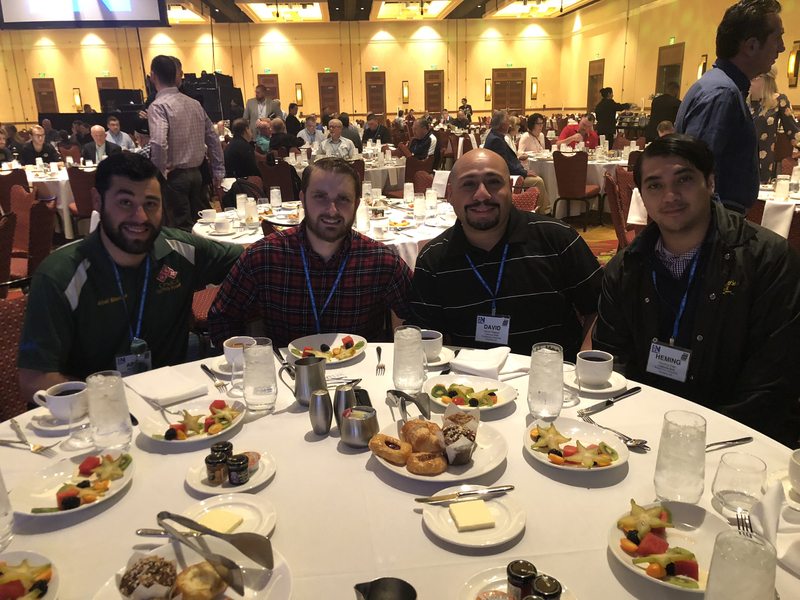 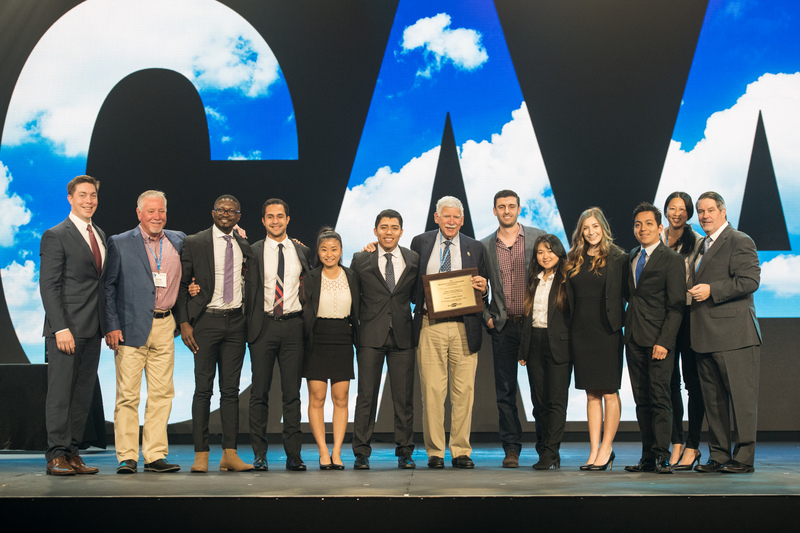 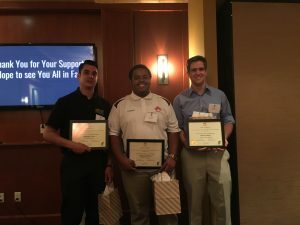 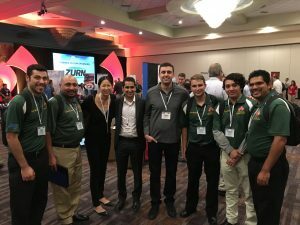 Cal Poly Pomona Students Attend the 2017 MCAA Great Futures Forum in Indianapolis, IN. 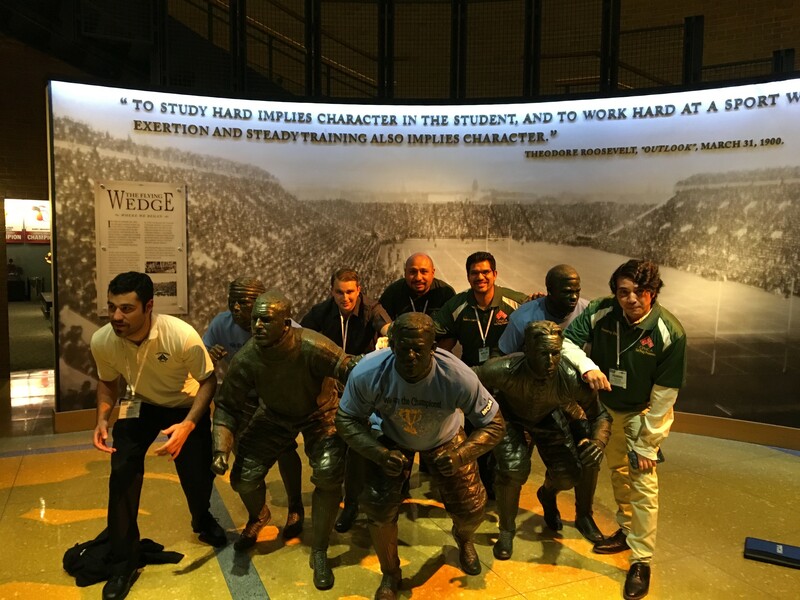 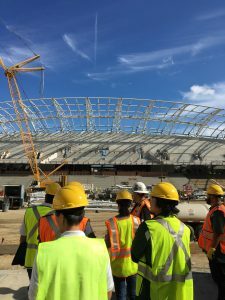 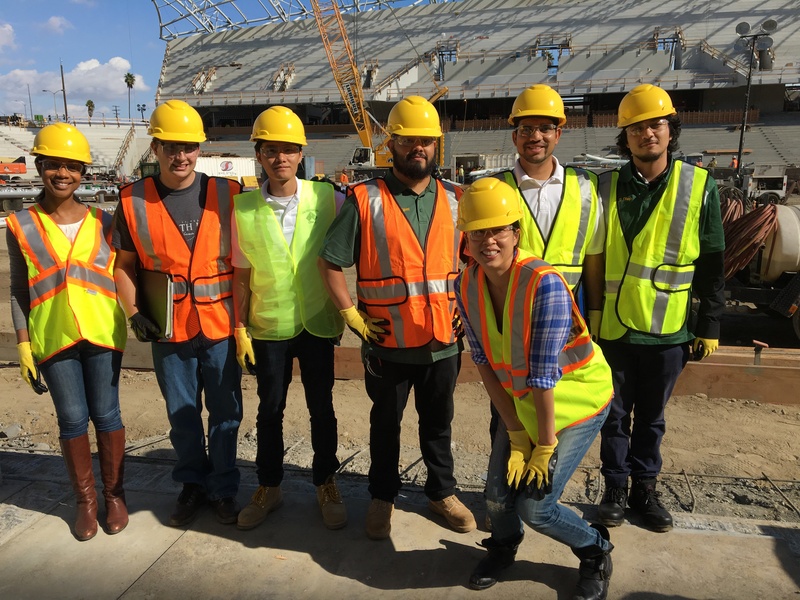 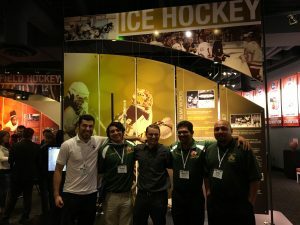 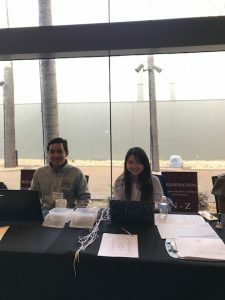 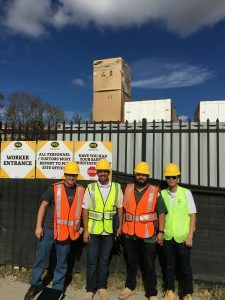 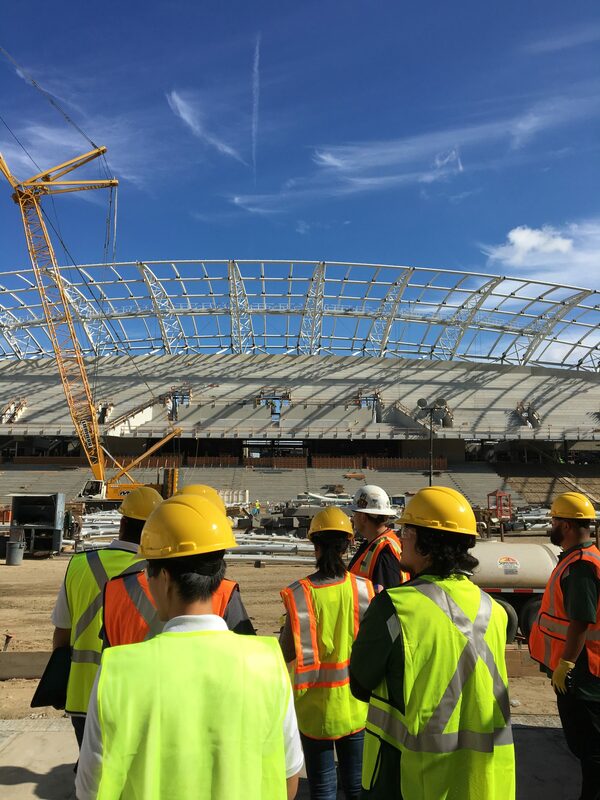 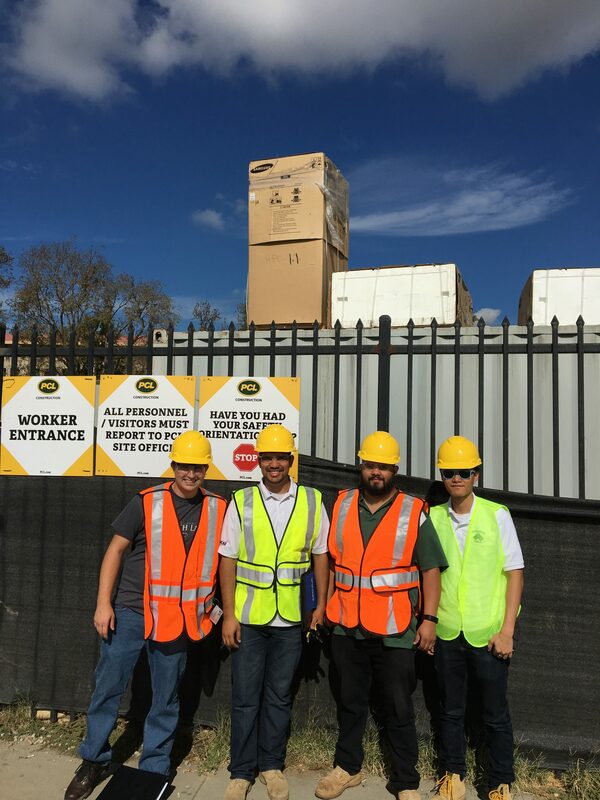 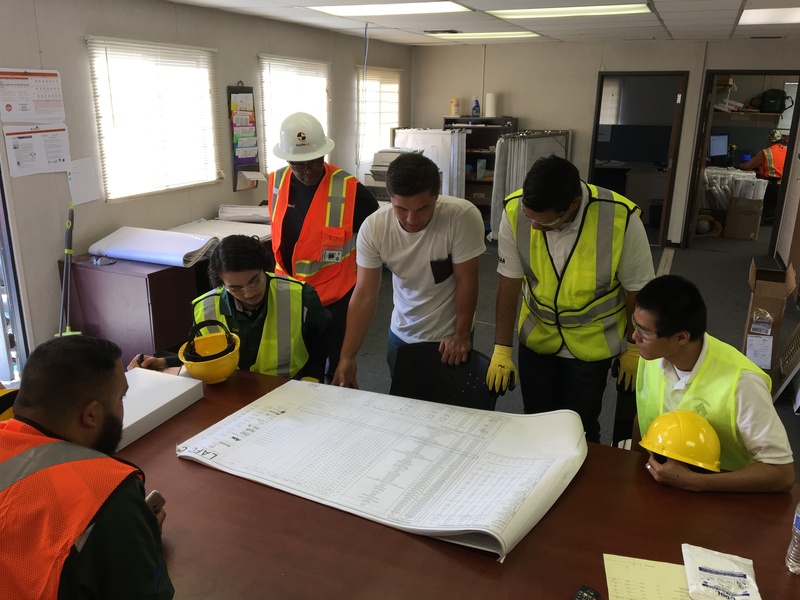 Cal Poly Pomona students attend a Job Walk at the new Los Angeles Football Club. 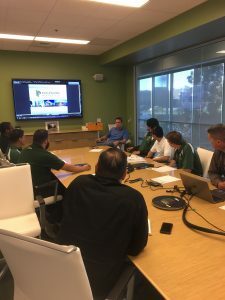 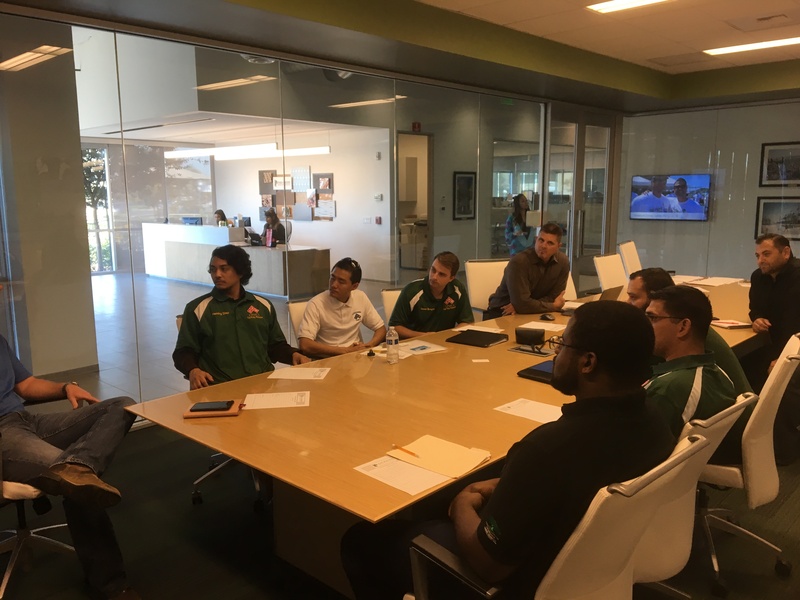 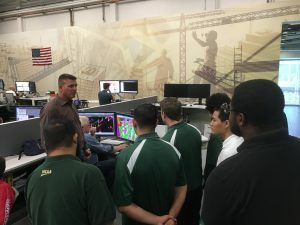 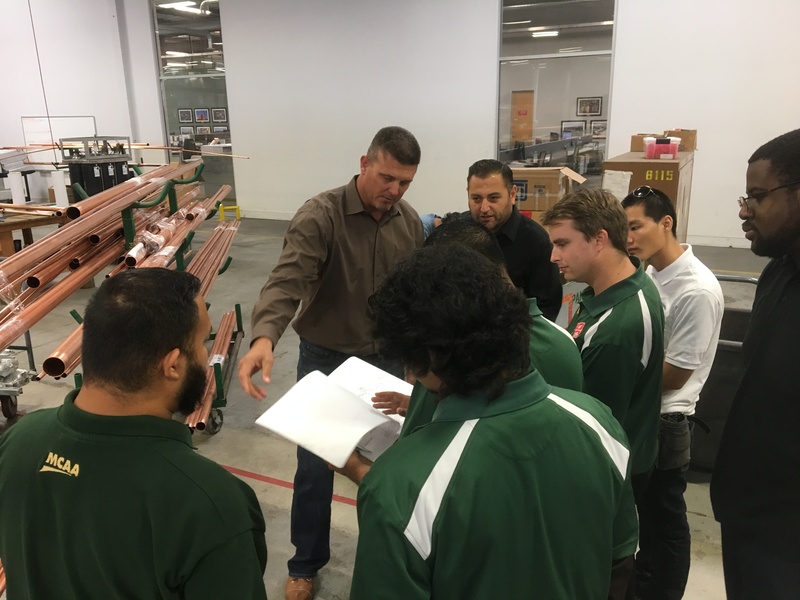 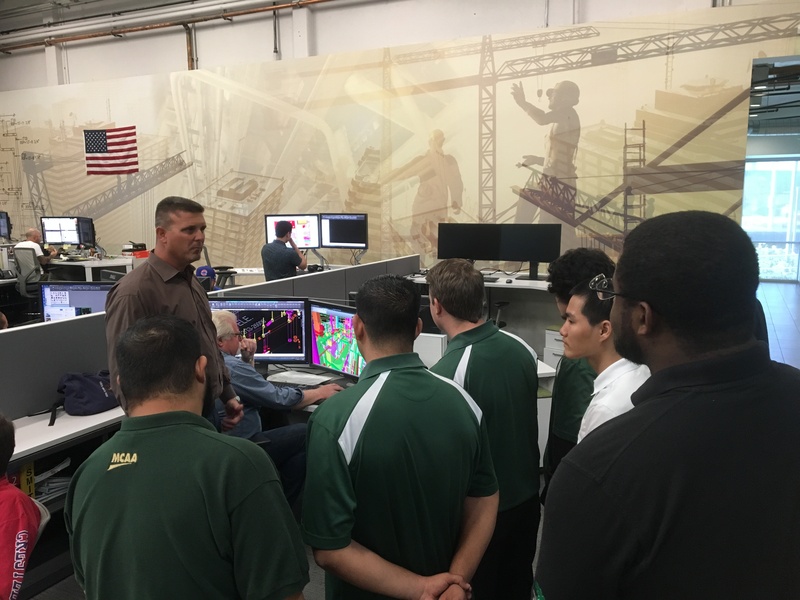 Cal Poly Pomona students attend an office tour at Pan-Pacific Mechanical. 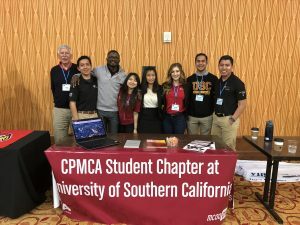 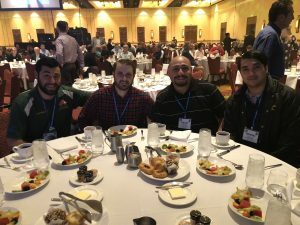 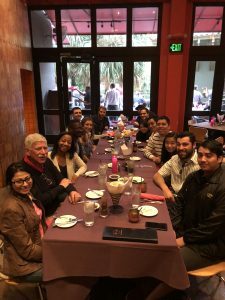 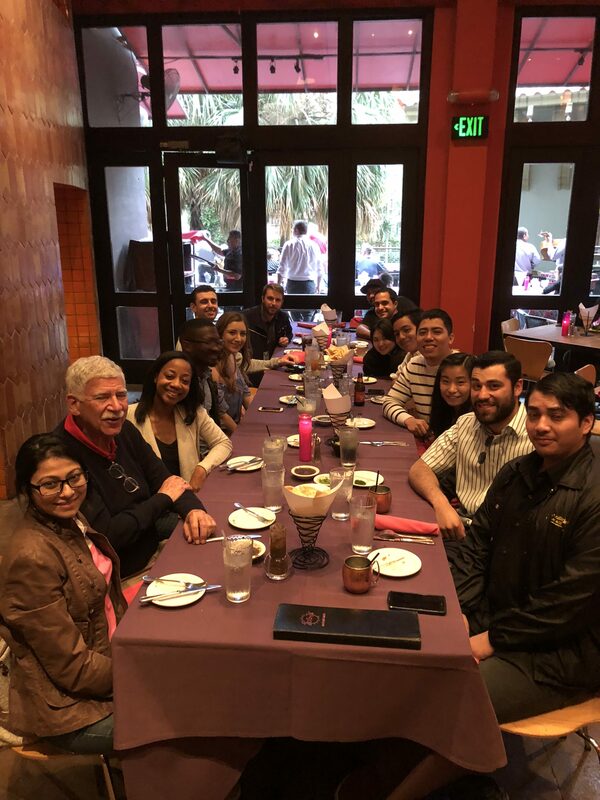 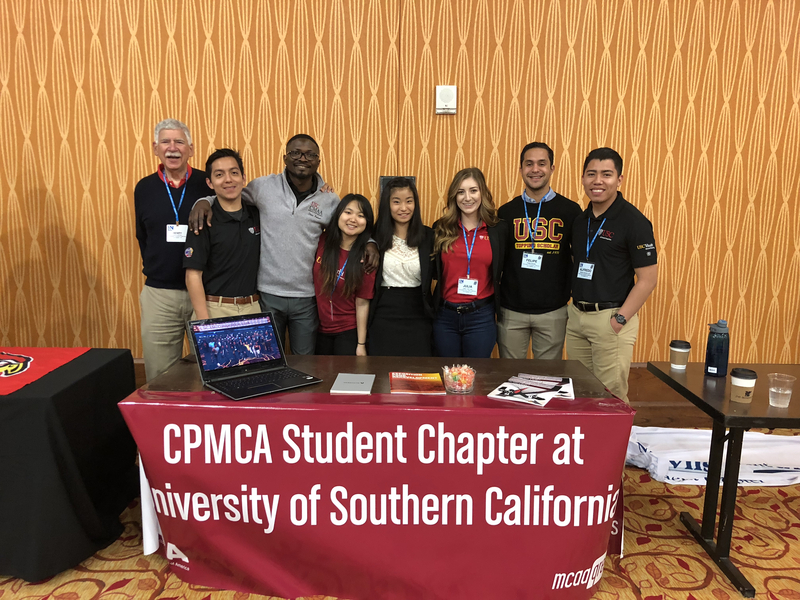 CPMCA/USC Student Chapter at the 2018 MCAA Annual Convention in San Antonio, TX. 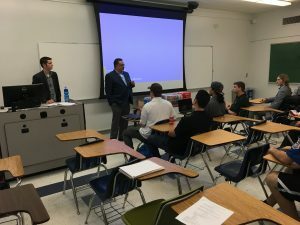 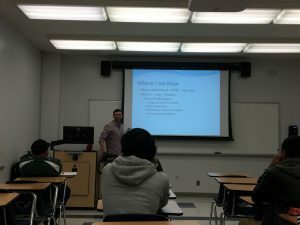 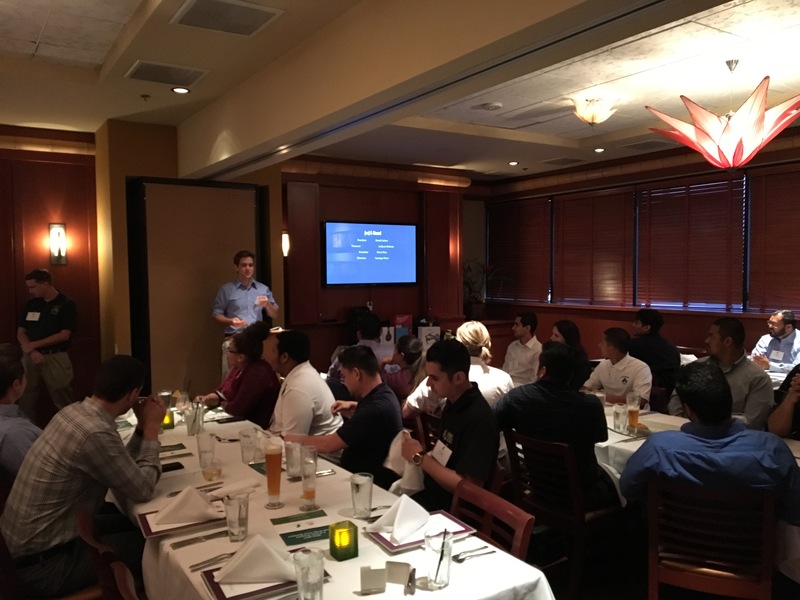 H.L Moe is featured as a guest speaker at a Cal Poly Pomona student chapter meeting.